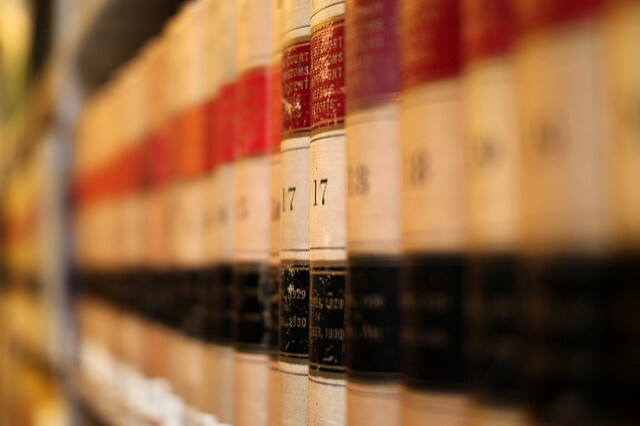 The Library shelves print books according to their subject matter using the Dewey Decimal Classification System (numbers 000 to 999) so that like-material sits in close proximity on the shelf. 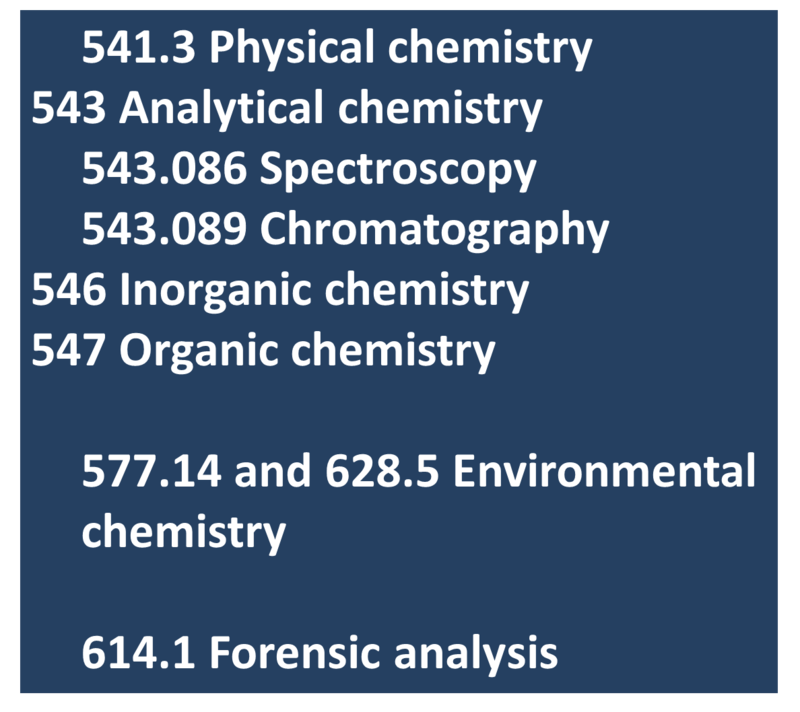 Broadly speaking, Chemical science is shelved at 540-549 (see below left); see also Environmental chemistry at 577.14 and 628.5, and Forensic analysis at 614.1. You'll find most of the books you need in the O'Reilly Library.